LA Comedy Club Las Vegas is one of the best comedy nights in town, with talented headliners and low admission prices. The L.A. Comedy Club in The Dragon Room at The Stratosphere is a comedy night done so right that it’s become a favorite hangout for Vegas locals… which is just about the best endorsement you could hope to find for a stand-up show. Headlining road comics who have appeared on HBO, Showtime, Comedy Central and Last Comic Standing take the stage every night, with local comedic talent thrown in to keep the show moving. While nationally touring comics constantly play the show, The L.A. 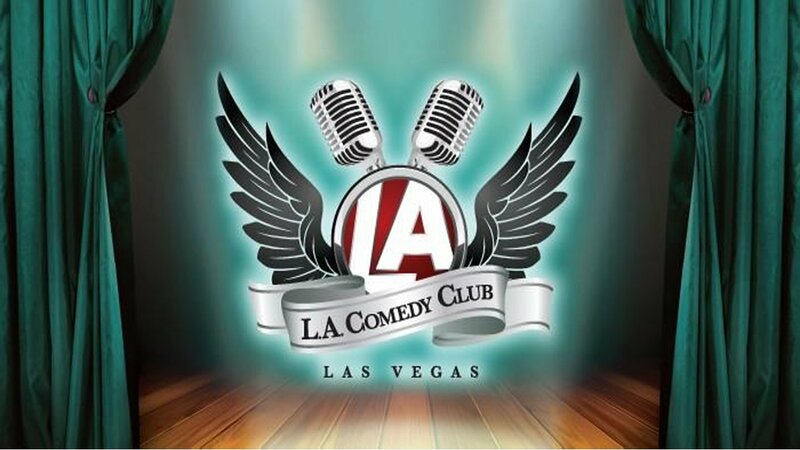 Comedy Club is a great showcase for homegrown Las Vegas talent looking to take the next step in their stand-up careers. The general admission price is one of the most reasonable you’ll find for any show in town, and unlike most comedy clubs, there is no drink minimum. You just pay to see the show and the staff doesn’t pressure you to buy drinks. The intimate Dragon Room is extremely comfortable and inviting as well, as the club manager and promoters give each show a personal touch where you’ll be greeted by name if you’ve visited before (and a lot of the patrons become regulars after their first visit). The show has been running since 2007 and was the first comedy club to host current comedy superstars Aziz Ansari, Loni Love, and Felipe Esparsa to Las Vegas. That tradition continues to this day, as well-curated touring headliners who make their Las Vegas debut at the show are sure to become household names in the next few years. The show offers a great deal on fantastic comedy presented in a setting that is friendly and comfortable for both the comics and the audience alike. No wonder The LA Comedy Club at Stratosphere has become a favorite hangout for locals, Sin City visitors and performing comedians alike since it first began in 2007.